Public parking is possible at a location nearby (reservation is needed) and costs EUR 45 per day. The Vatican Museums are within walking distance. 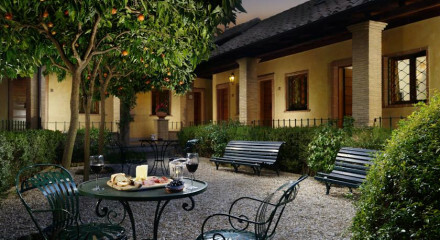 Explore the nearby Portico d’Ottavia, the Jewish quarter of Rome. 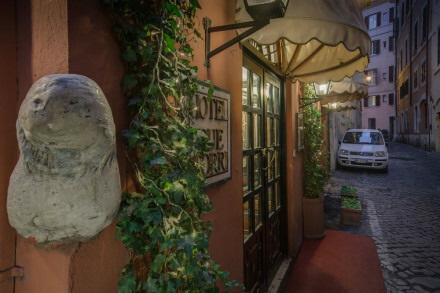 Trastevere offers a unique and eclectic variety of nightlife options. 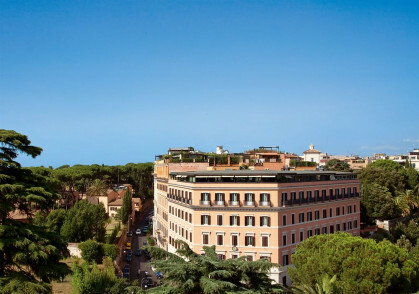 Wander the streets towards the Spanish Steps and explore the rabbit warren streets.